With the first face-off in IPL 2019 against Rajasthan Royals, Mumbai Indians become the first team in T20 cricket to play 200 matches. MI is followed by Somerset (199), Hampshire (194), Royal Challengers Banglore (188), Sussex ( 187) and Kolkata Knight Riders (187). 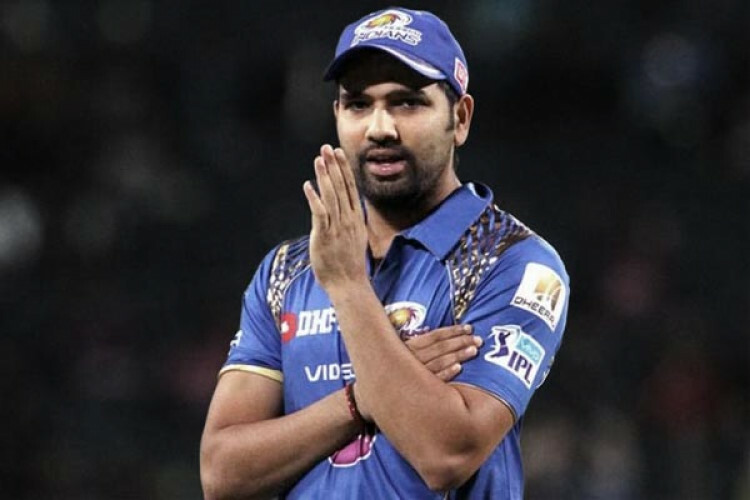 With this game, Rohit Sharma, who missed the last game due to injury, is leading MI for the 100th time.